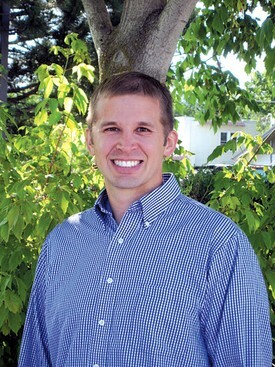 Dr. Jeffrey S. Bird completed his dental schooling at the University of Kentucky in 2011. Upon graduation he moved to Polson, MT and worked for Tribal Health. Dr. Bird remained there for two years until he became an associate with Dr. Tim Bagnell in Ronan, MT. 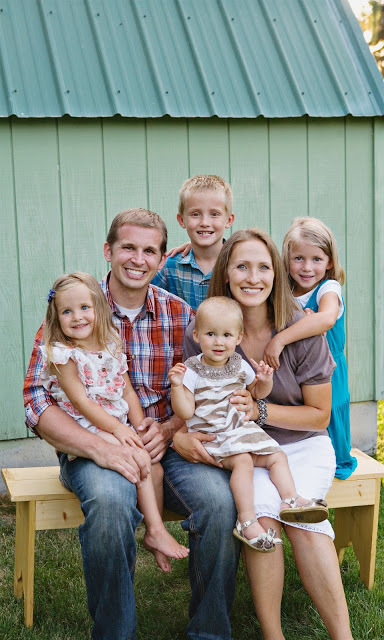 In June of 2015, Dr. Bird bought a private practice in Polson and began Bird Family Dentistry. Dr. Bird enjoys all aspects of dentistry, specifically working with children and helping patients create a smile they can be proud of. Dr. Bird has privileges at St. Joseph Medical Center in Polson, where he can perform dental surgeries with anesthesia to serve young patients or those with special needs. This prevents many patients from having to travel for their dental care. Dr. Bird and his wife, Melea, have four children, three girls and a boy. When he is not in the office, he enjoys spending time road biking, mountain biking, skiing and being with his family.